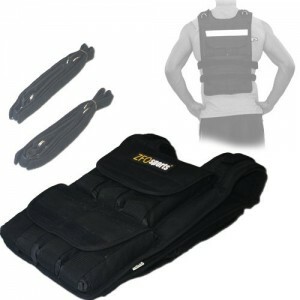 With the MiR workout Plate vest, it consist of versatility and durability. 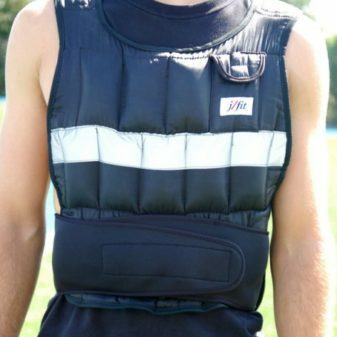 With dual layer neck lining, it will prevent from any tearing of the vest, and reinforced with 1200 D-Nylon through out the whole vest, you can workout a lifetime and have the MiR vest be every single part of the way. 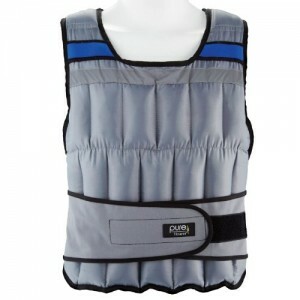 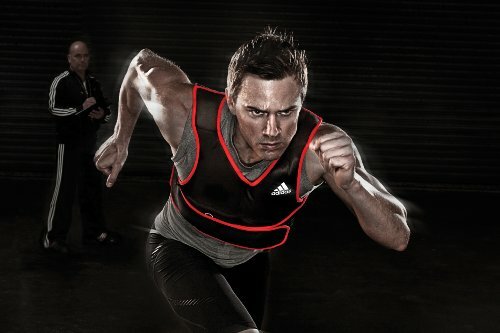 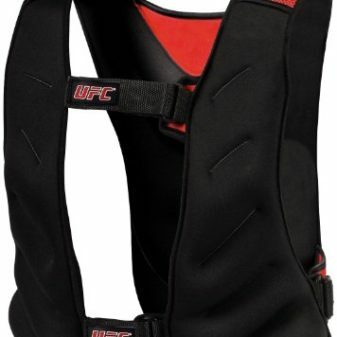 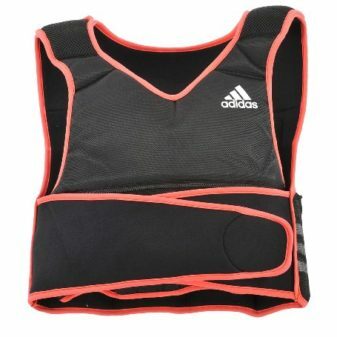 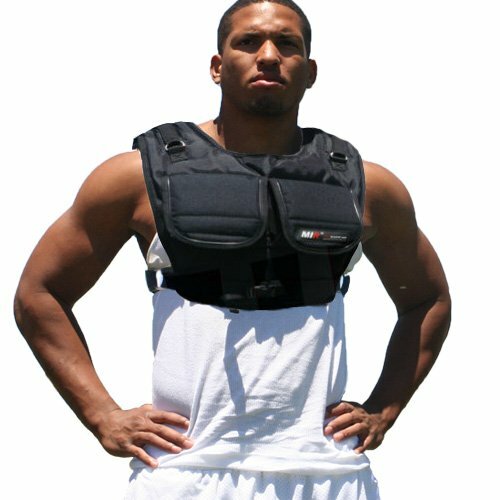 MiR workout Plate vest, it can hold various weight plates from anywhere (plates not included). 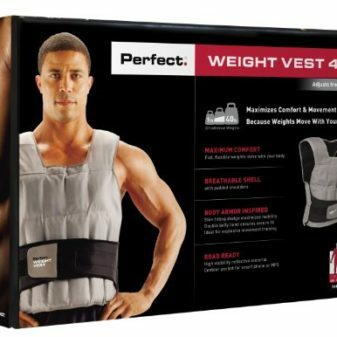 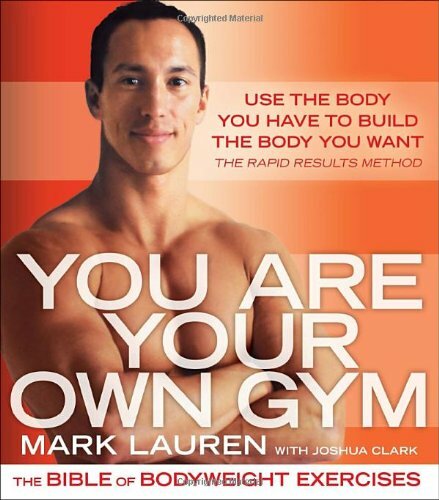 From the gym, home, or your local sports mart. 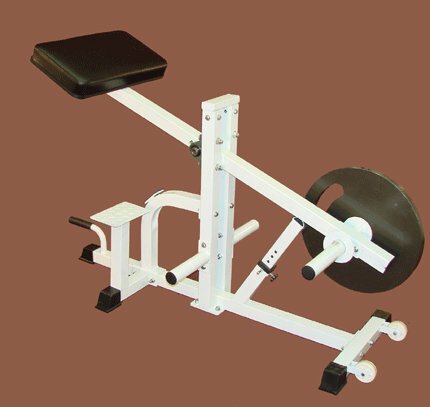 You can even take the plate off your bench bar and insert in the vest. 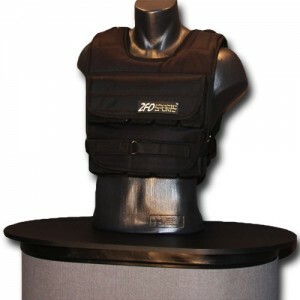 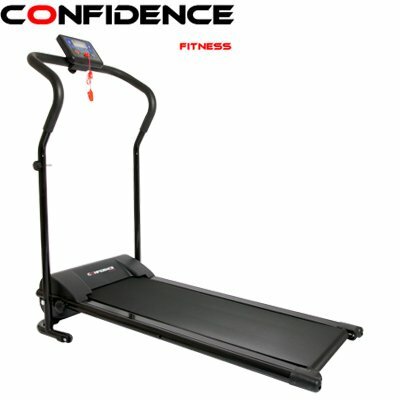 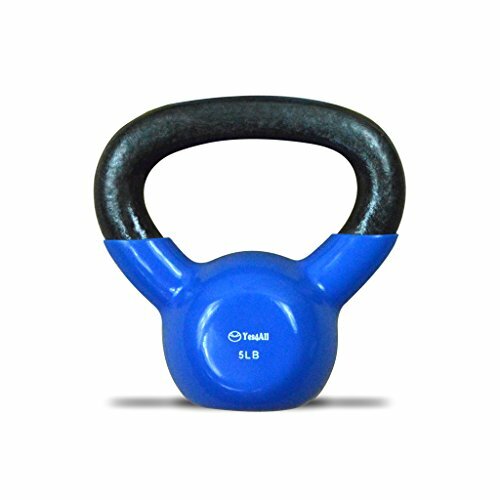 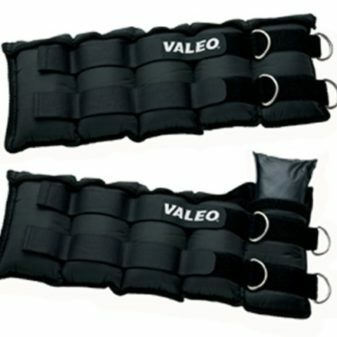 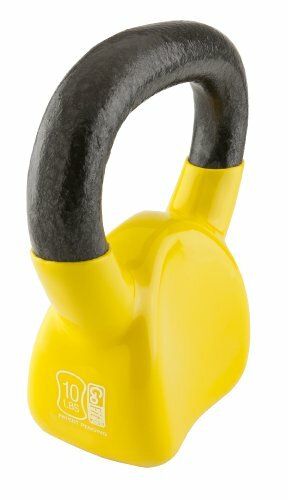 With the cross strap it will secure the weight plate in place while you workout. 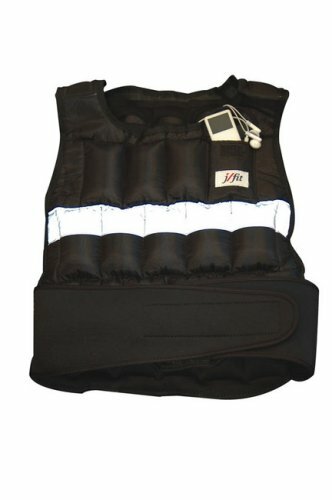 No matter what the weight, it will be double secure in the vest, with the 1200 D-Nylon Flap to hold it in, the plate is going no where. 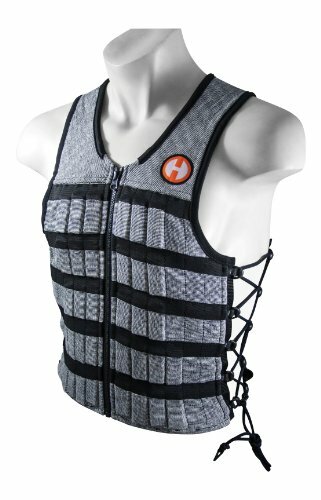 Why worry about weights when you can use your own, design to have a secure and snug fit on your body, you can workout and gain the strength you need, or loose the weight that you have been trying for months. 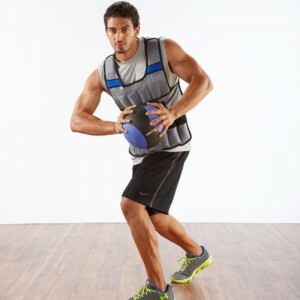 MiR workout Plate vest is a handy vest which give you the top mobility and multiple uses from your weighted training! 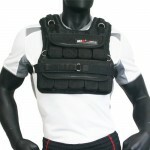 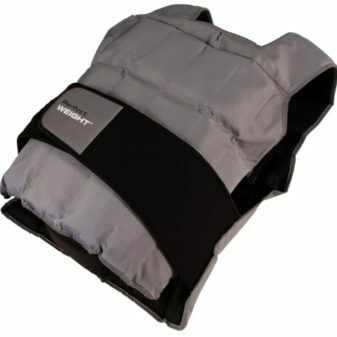 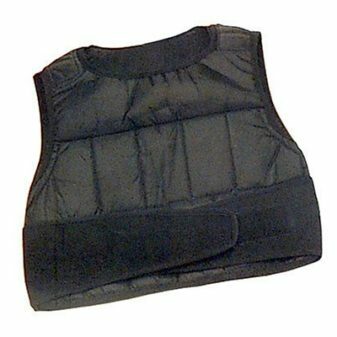 *****The new MiR weighted vests are designed for all purpose training. 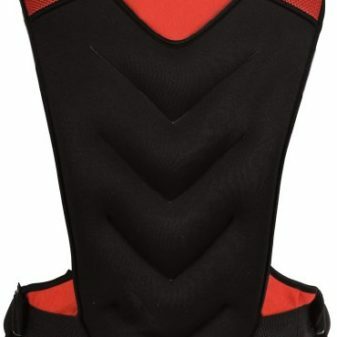 13 inches in length, 14 inches in width, 1 inch in thick. 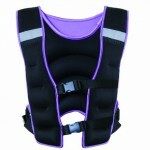 1200 D-Nylon flap to cover the weight plates in full.